Afghanistan Today, the GWOT Hotspot (The Afghanistan Scandal?) 12-26-12-Wed.
Afghanistan Today, the GWOT Hotspot (the Afghanistan Scandal?) 1-22-11-Sat. We are well into another January at war in Afghanistan. God bless our troops and may they come home soon in victory, and bring our money with them. Support our troops! Afghanistan Today, the GWOT Hotspot-13 Nov. 2010-Sat. 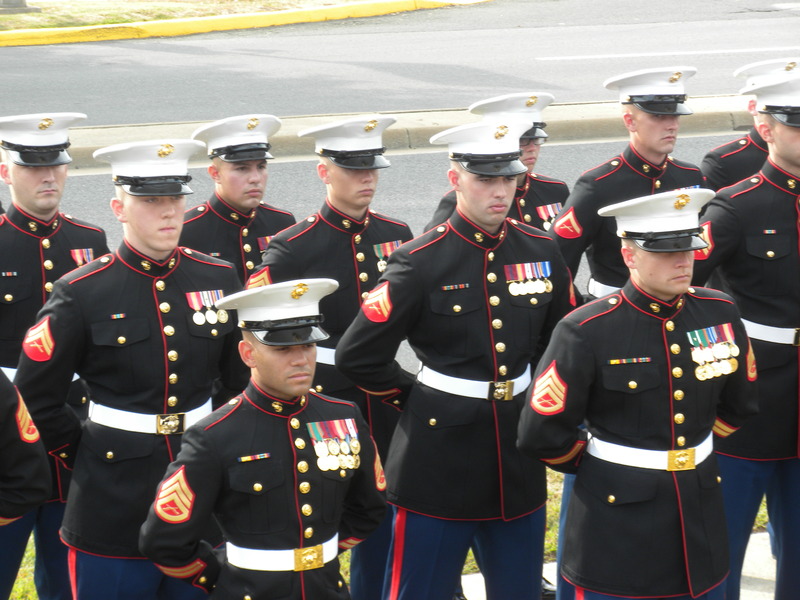 Afghanistan Today-the GWOT Hotspot-10 November 2010-Wed.
MARINE CORPS 235th BIRTHDAY TODAY! 1.) With all the technology America has to offer, our U.S. soldiers re-visit Bati Kot, Afghanistan, digging for IED’s with knives. See the photos at the link below, and there is a link to go to the story there too. I sent this information to my elected officials including President Obama, if anyone else thinks it odd that U.S. troops dig for IED’s in Bati Kot with knives, contact your elected officials. As you may recall, Bati Kot is where highly trained Special Ops Marines (MARSOC-FOX) were sent and attacked on March 4, 2007, over 3 years ago. They were attacked and falsely charged with killing Afghan civilians. All Marines were exonerated. Afghanistan Today, the GWOT Hotspot-8-21-10-Sat. The Iraq war combat troops come home, but 50,000 remain and despite being non-combat, the Kansas City Star reported yesterday that they all are armed for self-defense and will go on missions, so actually they will be armed forces, and in combat as necessary it seems.